Stand out with this fun pom pom hat cover. 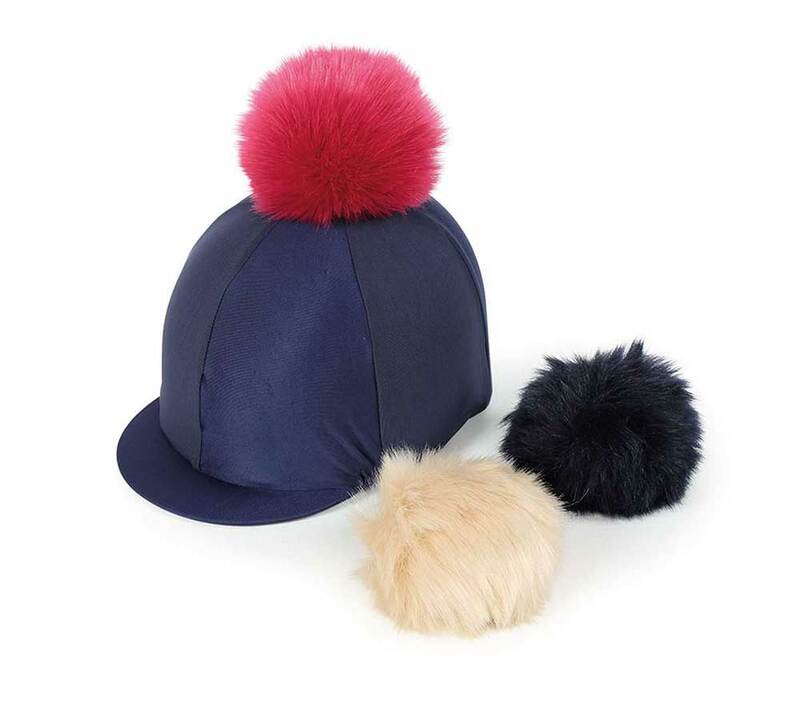 Change up your style with the three interchangeable faux fur pom poms. Suitable for all hat styles, especially those with vents as the mesh sections are ideal to keep your head cool.